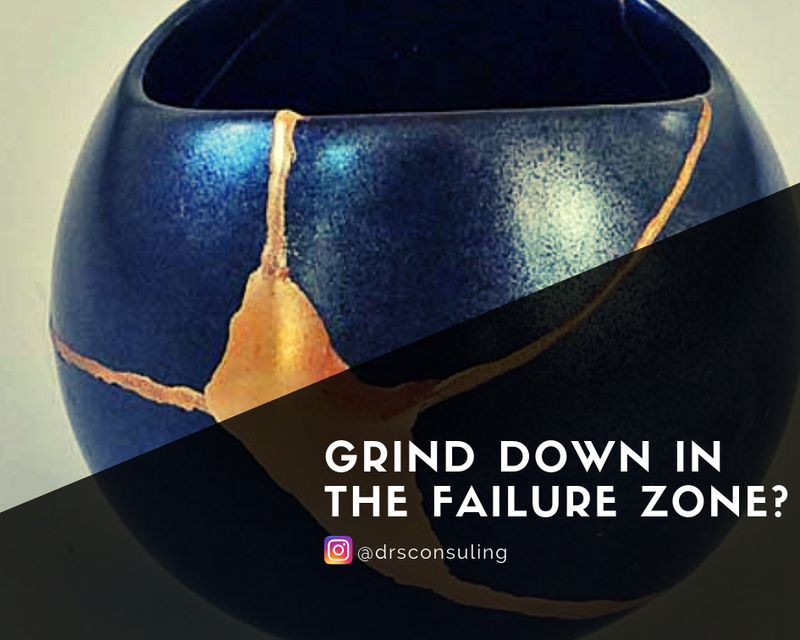 Home » » Grind Down In the FAILURE Zone? A number of people have told me, “Nothing is working. Life is hard. There are disappointments and failures everywhere.” True, there are hurdles to confront when trying to make a distinct difference in life, and many will keep seeing failure as a giant problem unless they understand this factor. But, for those who have the right mindset, their end results can be explosive in spite of their stumbling. When you put in quite an effort and failure perpetually ‘grinds down’ your great expectations, what will bring about a remarkable end eventually, is largely a matter of what you really believe in your innermost being. There is no medicine like hope, and no curative like having faith in yourself even when you fail 100 times. I want you to start today to go through life choosing to live the opposite way of your failures. 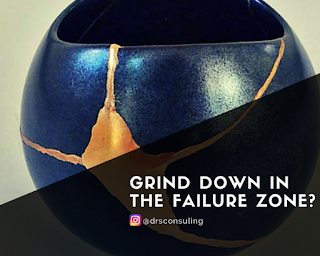 When failures assail, find out why, and take steps that rectify the errors instead of allowing you to be struck down. Be confident that whatever didn’t go your way is a plan by life to enhance your happiness, and probably increase a remarkable ending for you. Approach every experience of disappointment and failure that break you to be part of a great plot to make your life more pleasant and enjoyable later on in life. You’re more beautiful for having been broken. Don’t destroy your tomorrow by letting failure or disappointment grind you down. Distinct success is possible.